Peasant farmers today still make up the majority of the world’s poor, and thus any truly effective strategy of development and poverty alleviation will have to address their situation and concerns. Despite this, there has been little effort to bridge the fields of poverty, development, and peasant studies—until now. 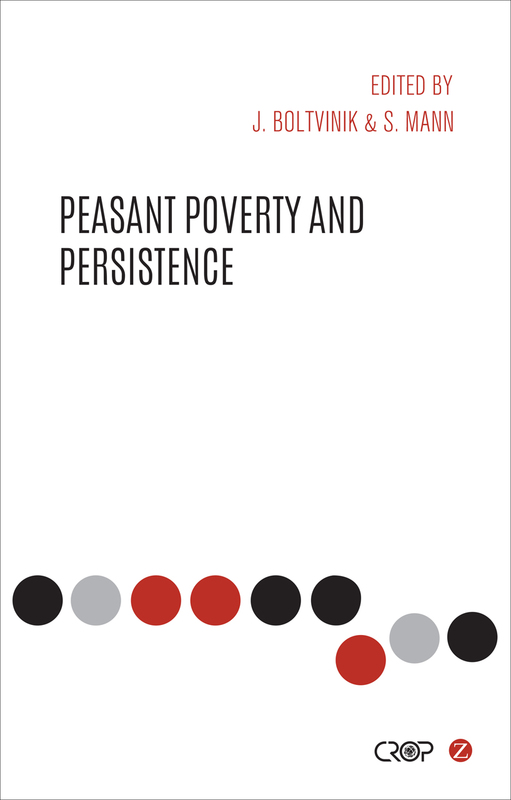 Peasant Poverty and Persistence provides an important critical perspective and corrective to debates about global rural poverty. By interweaving contributions from a variety of disciplines and bringing together scholars from around the globe, the book provides innovative new approaches to the agrarian question as well as new perspectives on the uneven pace of global development. As the industrial scale of agriculture continues to grow at unsustainable levels, addressing the peasant model of agricultural production is crucial, making this book timely and essential reading for scholars in rural development, particularly in the Global South.